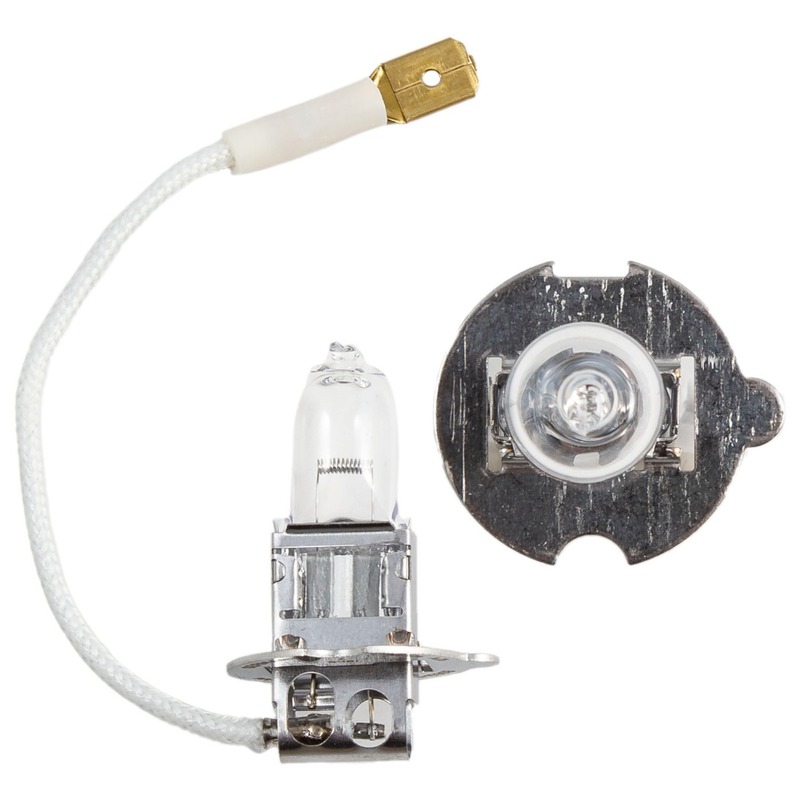 Found in many European, Japanese, and American-made vehicles including Audi, Acura, Cadillac, and more, the H3-size bulb most often serves as a fog light. Diode Dynamics H3 COB12 LEDs are a plug-and-play upgrade for your H3-size incandescent bulbs, providing a cool white light and a modern LED look! These LEDs are a full drop-in replacement, no wiring or modification required!